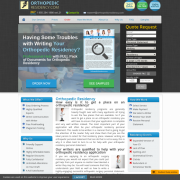 Specialized orthopedic residency personal statement editing and review services. Creative writers with medical background provide residency applicants with constructive feedback on how to improve and enhance their drafts. Company also assists in editing CVs and letters of recommendation for successful application. 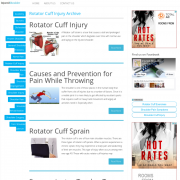 Rotator cuff injuries can be a debilitating injury that stifles you’re athletic career. 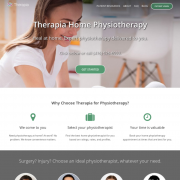 Learn more about the causes, symptoms, and proper treatment you need for a rotator cuff injury. 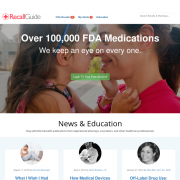 The most effective and easy to use medication tracking platform on the market. 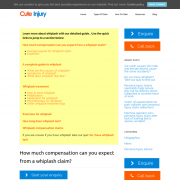 India’s most trusted manufacturer and supplier of orthopedic implants & instruments. We are an ISO 9001:2008, ISO 13485:2012, WHO-GMP and CE certified company, and the ONLY company in India having widest range of US FDA 510(k) approved orthopedic implants including intramedullary interlocking nails, locking and non-locking bone plates & screws. U.S. 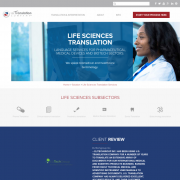 Translation Company offers precision technical translation for orthopedic manufacturers and other healthcare suppliers. 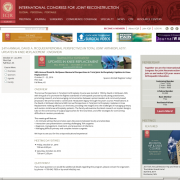 Updates in Knee Replacement meeting will focus on the knee, providing new insights into the challenges of managing primary and revision total knee arthroplasty patients. 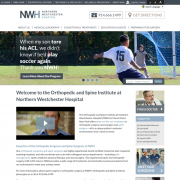 The orthopedic surgeons at Northern Westchester Hospital Orthopedic and Spine Institute in Mt. 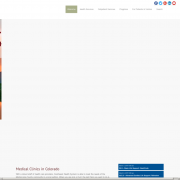 Kisco, New York offer you state-of-the-art treatment in neuro, spine & orthopedic surgery.